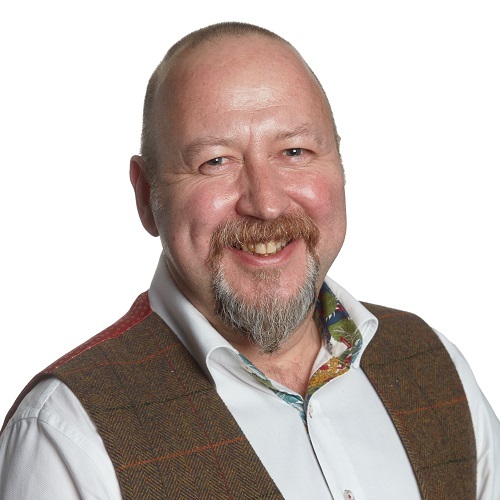 Duncan Feakes, StarLeaf, Director of Channels, is an experienced professional within the unified collaboration industry. With a career spanning over 24 years, Duncan’s contribution to the enterprise visual communications industry has been valued and illustrious. Having worked helping the growth of enterprise organisations such as BT and Sony, Duncan has worked with both manufacturers and resellers globally and understands how collaboration tools can help any business optimise revenue and reduce operational costs. Having a passion for channel management, Duncan has overall responsibility for channel partners within StarLeaf, ensuring they are educated, knowledgeable and understand how to communicate the full StarLeaf proposition and it’s positioning in today’s market. How StarLeaf addresses these points & more.